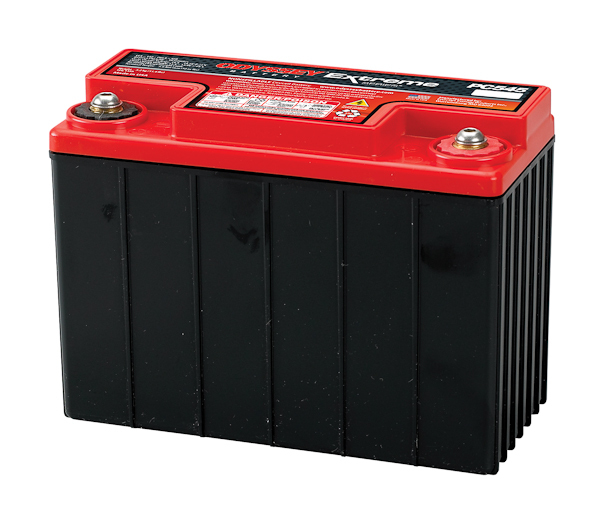 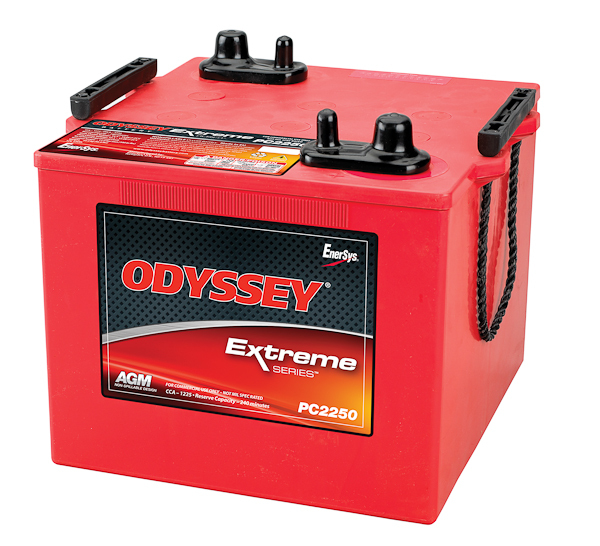 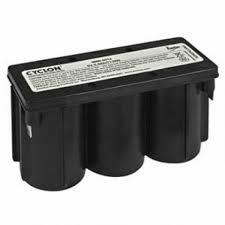 From Odyssey Battery Dealer, the Odyssey PC535 230 CCA motorcycle battery delivers unsurpassed cranking power and deep cycle reserve power - even at very low temperatures. 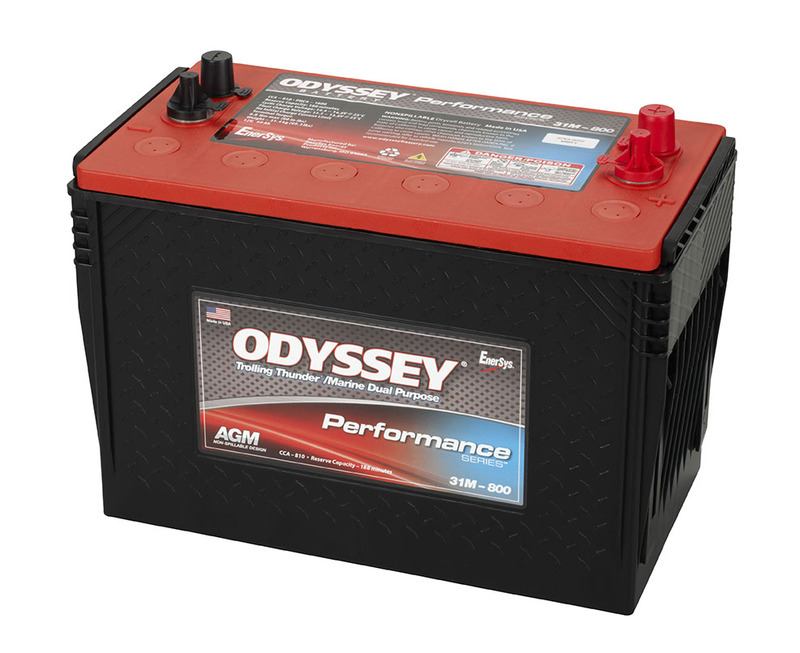 Ready to buy your next odyssey battery? 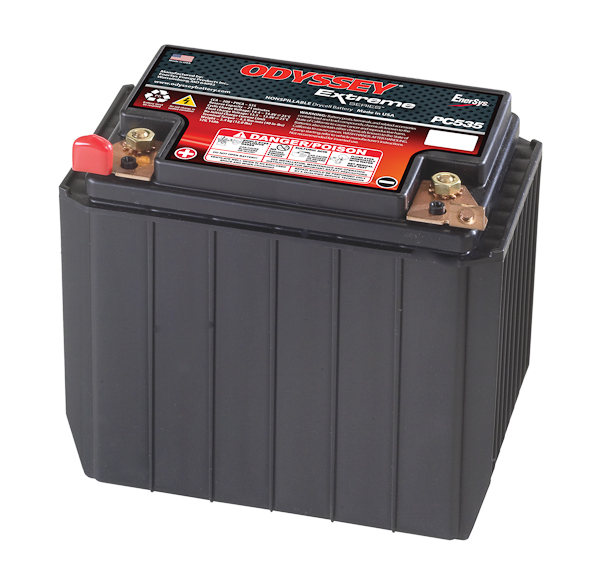 Battery Outfitters carries the Odyssey PC535 and you can purchase it online or in one of our stores today.